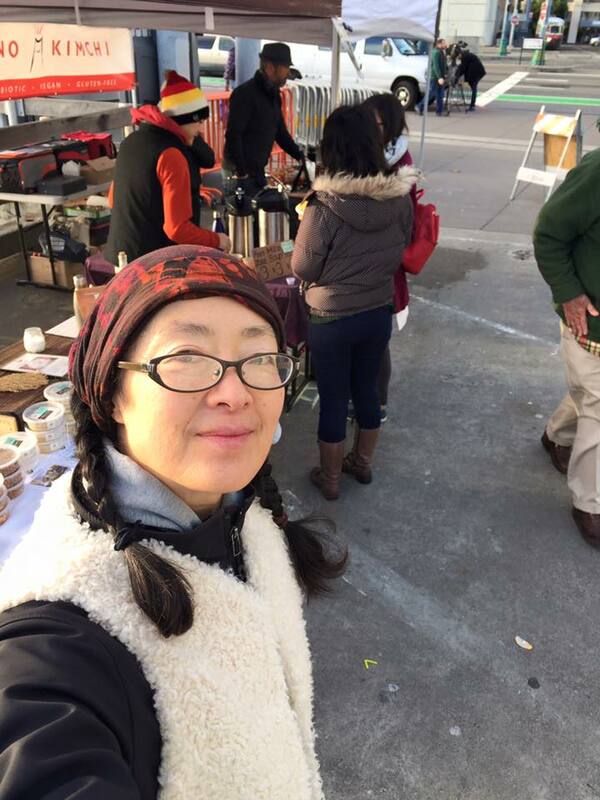 We are here CUESA & The Ferry Plaza Farmers Market until 2 pm. 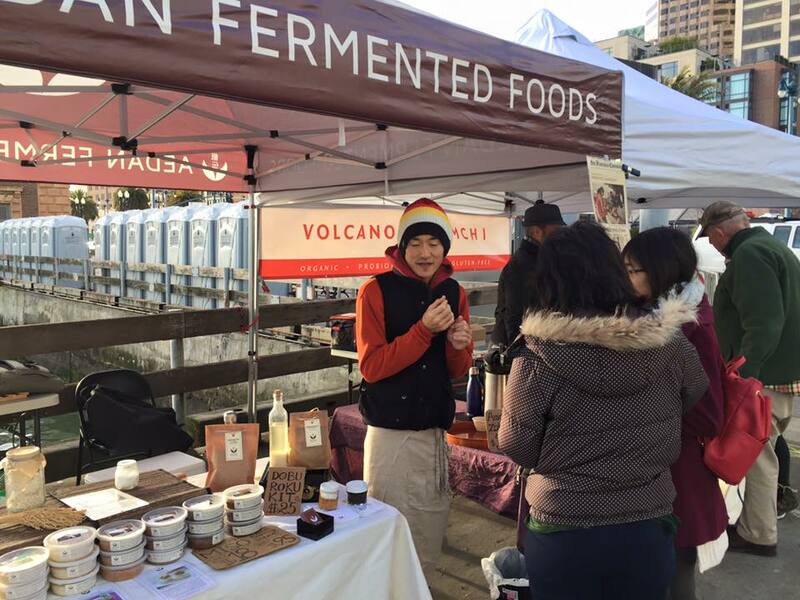 Get our fermented products for the new year party! 8/31/2017, Mariko Grady talked on the radio show. 1/1/2017, My first job of this year.